STA series load cells are made from special anodized aluminium alloy that isolates them from corrosion and industrial environments. Work with bending beam principle. 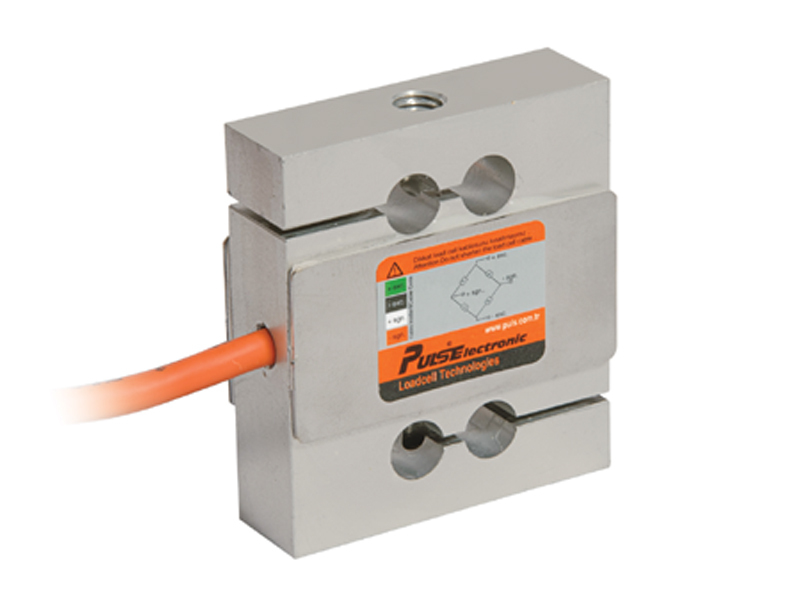 STA type load cells were designed for tension or compression or for both tension and compression applications. They are ideal for low capacity applications or for force meters. STA series load cells are produced in 20,50,100,200 kg capacities.